One of Wilmington’s newer luxury communities is tucked away off of Carolina Beach Road just south of Monkey Junction. It is tucked so well that many may not even know it is there. Yet, it is ideally located and needs to be known! Just south of Monkey Junction, turn left at the Myrtle Grove Animal Hospital and go to the dead end. Turn right and there you are! Built by Blanton Building, Inc. and Hardison Building Company beginning in 214, these homes come with 14 different floor plans to choose from. All of them include granite countertops, stainless steel appliances, hardwood floors, moldings and more. The homes are large homes with square footage ranging from 2,100 to over 3,000 feet square footage. For the size, the location and the amenities, these homes are very reasonably priced between $250,000 and $300,000. The community is still growing but now has a clubhouse and a pool with areas for play areas and field activities. There are also sidewalks throughout the community which are perfect for walking or biking and visiting with neighbors. Conveniently located to shopping, dining and entertainment, it is also a very short drive to either Pleasure Island or Wrightsville Beach, shopping in Mayfaire or Ogden or Historic Downtown Wilmington as well as such destinations as the U.S.S. North Carolina Battleship Memorial and Museum, Tregembo Animal Park, museums, galleries and UNC-Wilmington and Cape Fear Community College. It is practically across the street from the Veterans Park Sports Complex and Ashley High School. 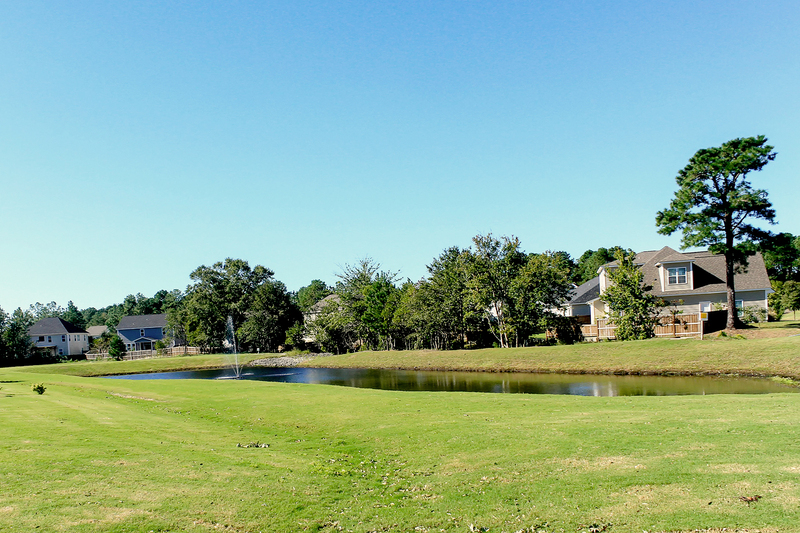 Though the community is not built on a golf course, it is almost a stone’s throw from Beau Rivage Golf Course. Reading about this community won’t do it justice. 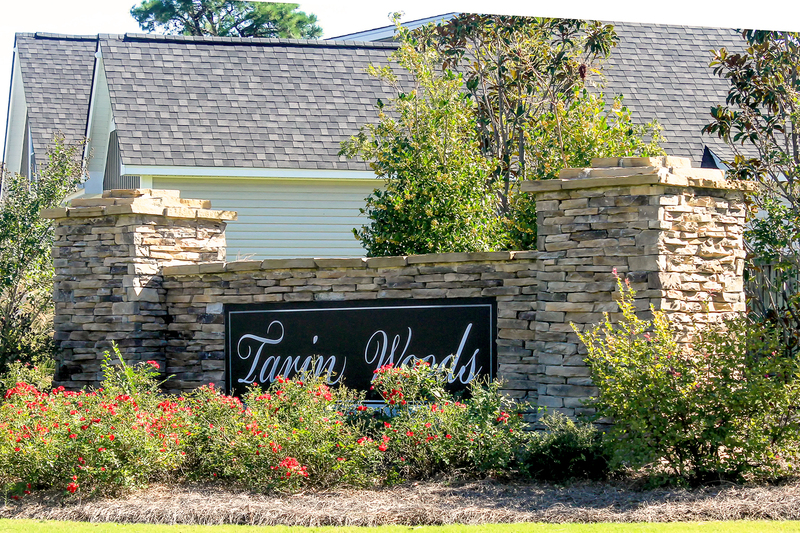 So, if you are in the market for a dream home, we suggest starting with Tarin Woods! 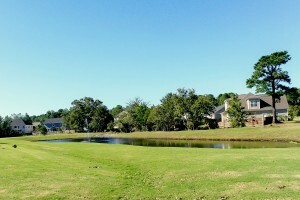 Contact us today and we will introduce you to this delightful community locate that dream home for you!